Dear Canada Passport Help: What is a Canadian Biometric Passport? This is hands down the most commonly asked question we receive from customers. The Canadian passport transition will be occurring in early 2011, and understandably for Canadians living as U.S. residents, it’s a changing standard that creates curiosity and even perhaps a bit of concern. We wanted to dedicate a post to creating some awareness about what a biometric passport is, and to explain some of the differences versus what is currently being issued from Passport Canada. Biometric technology collects physical or behavioural characteristics of an individual and converts them into digital data. The data is encrypted and stored (i.e. microchip), and can then be used to identify the person via scan or other process for verification. Biometric identifiers include fingerprints, hand geometry, iris scans, facial recognition and voice. The technology has multiple applications, and is an effective means of enhancing security. You can find biometric technology on everything from alarm systems to laptop computers by Hewlett Packard. Canada’s passport initiative is dubbed “ePassport” and will include chips that will contain personal information such as day of birth, place of birth, physical characteristics, and an electronic version of the photograph utilized. Canada is currently the only G7 country not using this enhanced security platform, which will decrease identity fraud and introduce administrative efficiencies for Passport Canada. The program had a pilot version in 2009, where the federal government issued 25,000 special passports to diplomats and other VIPs successfully with no issues. 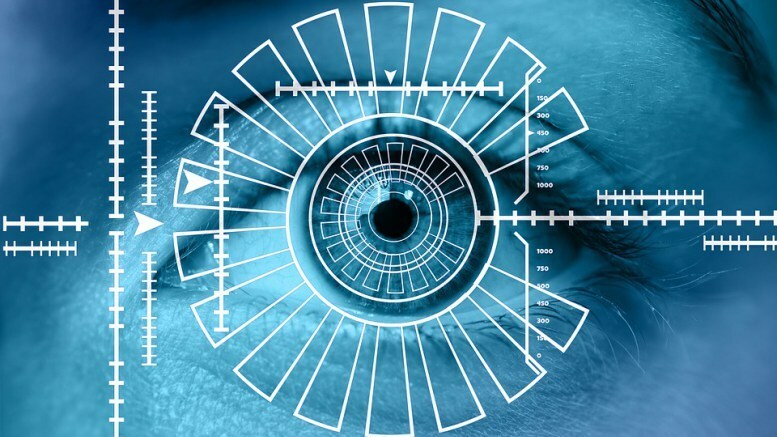 Although this new introduction of technology has been in the works for over 5 years after an official recommendation by the ICAO (International Civil Aviation Organization) in 2005, in a recent poll conducted on behalf of Passport Canada, it was revealed that 82% of Canadians are unaware of the inevitable introduction of the biometric platform. Besides enhanced security, a convenient benefit for the passport holder is that these new passports will hold validity for 10 years versus the current 5. How does this pertain to Canadians living as U.S. residents? The adherence to correct photo standards will be more important than before as there will be effectively two images on newly issued Canadian passports once the preliminary phase of ePassport is rolled out. Rejection rates for Canadians living in the United States currently sits at more than 50% of the applications and renewals received from the U.S., mostly as a result of improperly produced passport pictures – you can read about this here. Our service includes a custom assessment of your photos AND your application prior to your submission into Passport Canada, and for more than half of our customers, we are able to locate a commercial photographer in the United States that will produce Canadian passport photos that will meet the standards as set out by the Canadian government. This is how we assure approval of your application and why we’re considered your personal Canadian passport coach. Questions? We’d love to hear from you. Contact us or email us at info AT canadapassporthelp DOT ca. My spouse in adiitdon to I came over here different web address along with considered I would take a look at elements released. I like some tips i observe so i was only next a person. Enjoy overlooking your web webpage routinely.